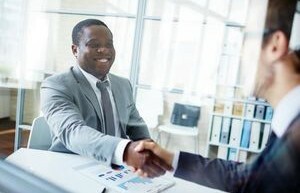 If you’re an active job seeker or simply looking to expand your career horizons, many experts say that in today’s market, working with a recruiter can give you a substantial leg-up. The topic of Personal Branding seems to be stronger than ever over the last year. And there are several ways to improve your own Personal Branding, such as starting with a blog, posting on Instagram, updating LinkdIn, doing Facebook Live or being more active on Twitter.